It's not quite yet an hommage to René Magritte but just a little nod. After all, it's merely a small idea so far. I don't intend to involve all the visual elements into this process. Big things have small beginnings. As the title of this print (series) suggests, it is indeed not a VETEMENT, not a GARMENT, nor a VETEMENTS. 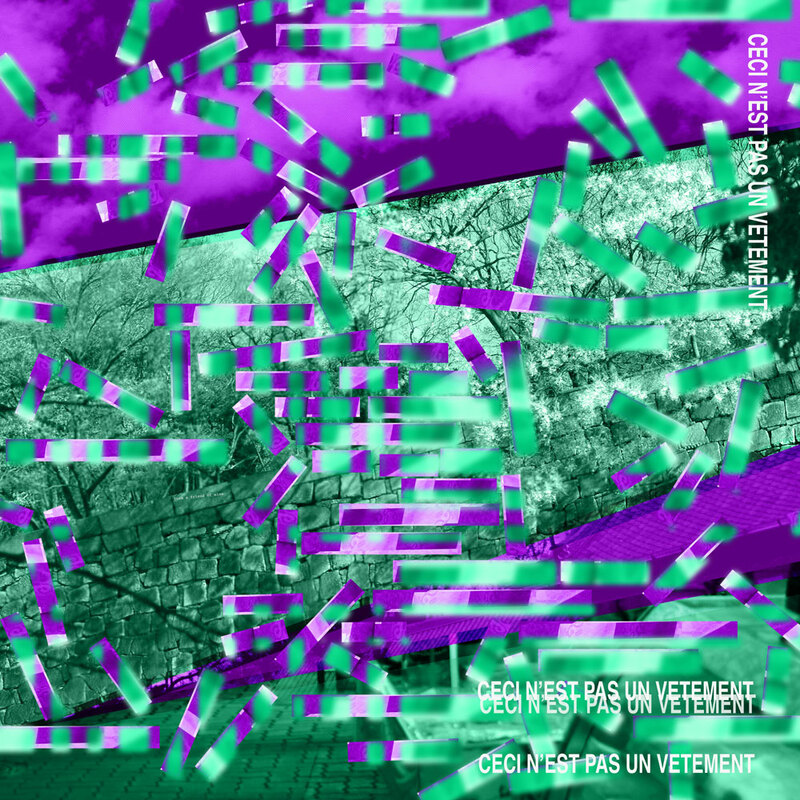 This print "CECI N'EST PAS UN VETEMENT" is the soul of these scarves and would be a twist of styles. Somehow, it's not the clothes that make the statement anymore. It's the right accessories that would do the job. Of course we all got faces. It's however more than often, a touch of something else sets the tone of our attitudes. Why not a bit of French touch despite that the pictorial elements of this print were mostly taken in Japan? Ceci n’est pas un vetement scarves available in 3 sizes: 45x45cm, 90x90cm, and 140x140cm. All in 100% silk. Made in Italy.